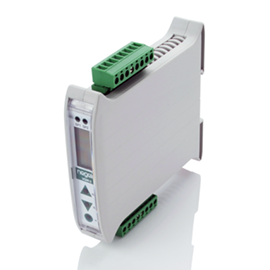 Nowadays industrial processes run highly automated. 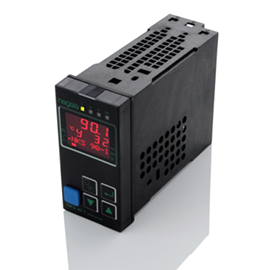 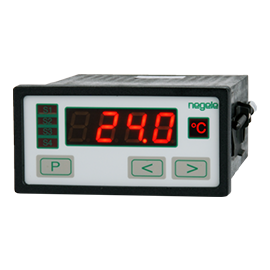 To guarantee this, measuring devices continuously send relevant information to the control system. 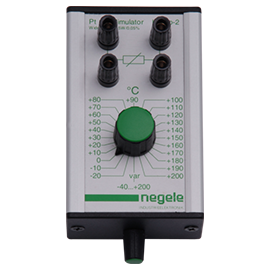 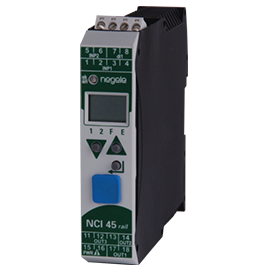 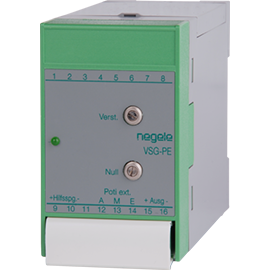 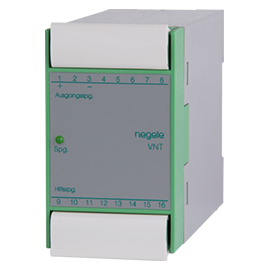 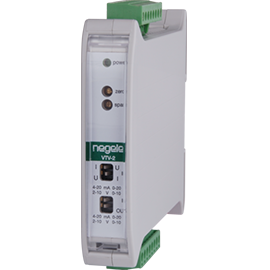 For further processing of the measured values Anderson-Negele offers a wide range of different components. 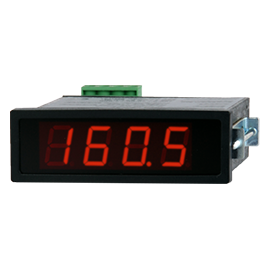 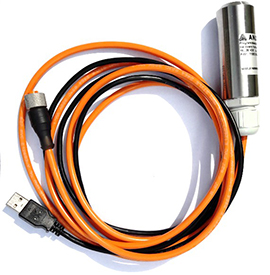 Those components convert signals of the sensors and measuring devices into information to display the measuring values in digital indicators or to embed them into the control system.